Just a quickie here… I had a lot of leftover butternut squash from the two salads I made last week and I was feeling a wee bit guilty about the rest kicking around unloved in my fridge ;). 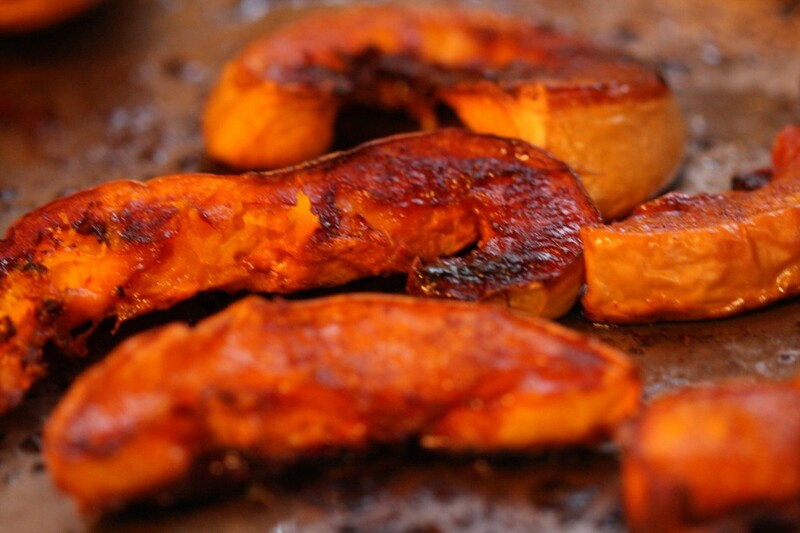 I”m a big fan of roasted squash, and my mom used to do it by sprinkling brown sugar on the top while the slices cooked. Since going off refined sugar, I find that coconut sugar is a great substitute. It has a slightly cinnamony scent to it, and it has about half the glycemic index of brown sugar. Bingo. 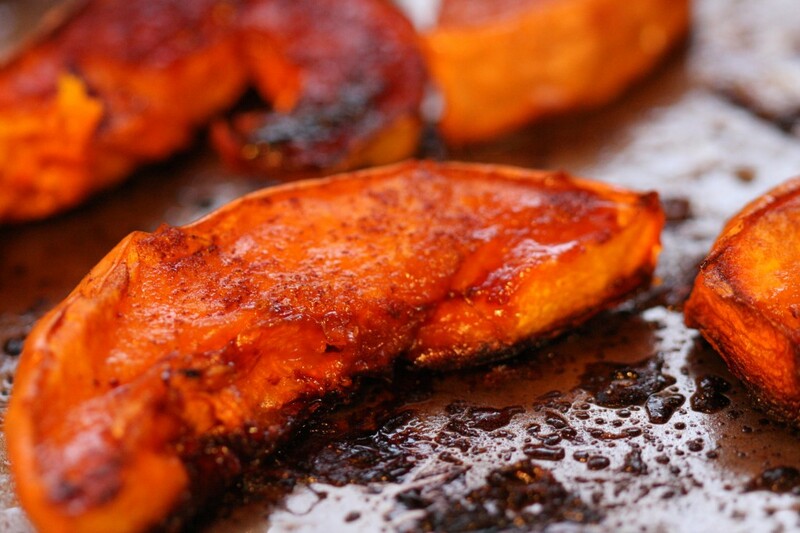 So, here’s a great side to dinner tonight. Cut the squash in rounds or slices, toss in olive oil. Sprinkle a little salt and cinnamon on it and then sprinkle coconut sugar on each slice. Roast at 350 for about 30 min or until the squash is cooked.